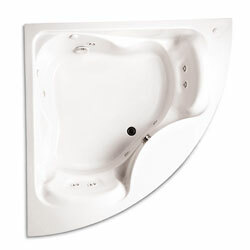 Many people would love to soak in a hot tub or whirlpool to de-stress after a long day of work at the office. 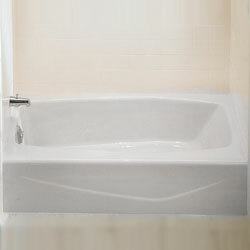 It is extremely effective in recharging a person back to his original self. 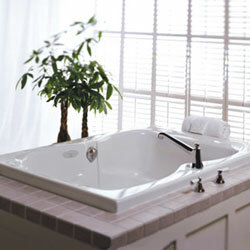 Therefore, it is important to find a suitable tub or whirlpool for your own personal use.